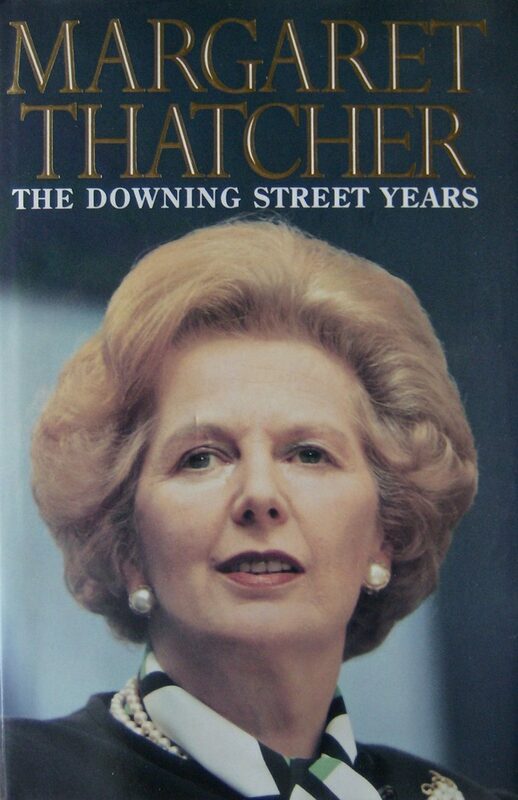 The Downing Street Years by Margaret Thatcher, HarperCollins, 1993. 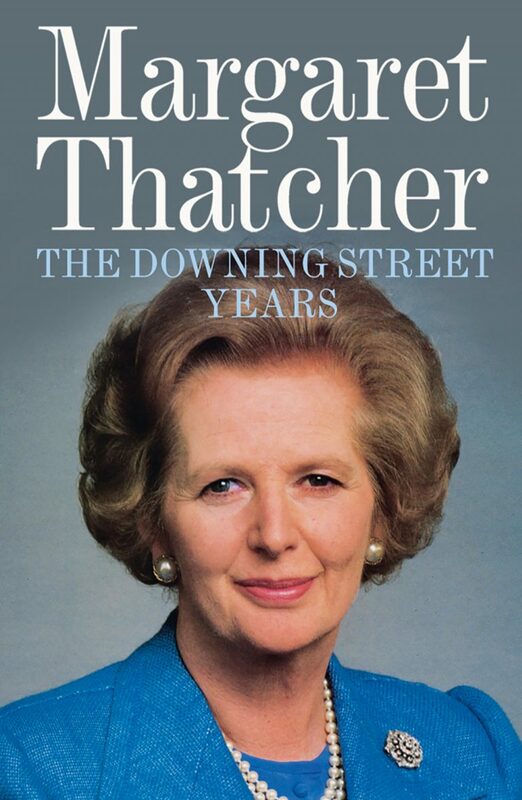 Former Prime Minister Margaret Thatcher publishes The Downing Street Years, which recounts her eleven and a half years at London’s 10 Downing Street, the official prime minister’s residence, with HarperCollins. 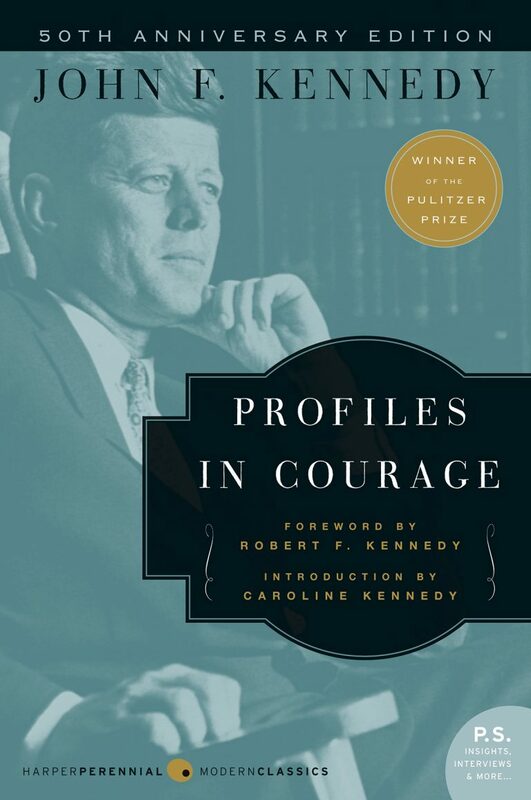 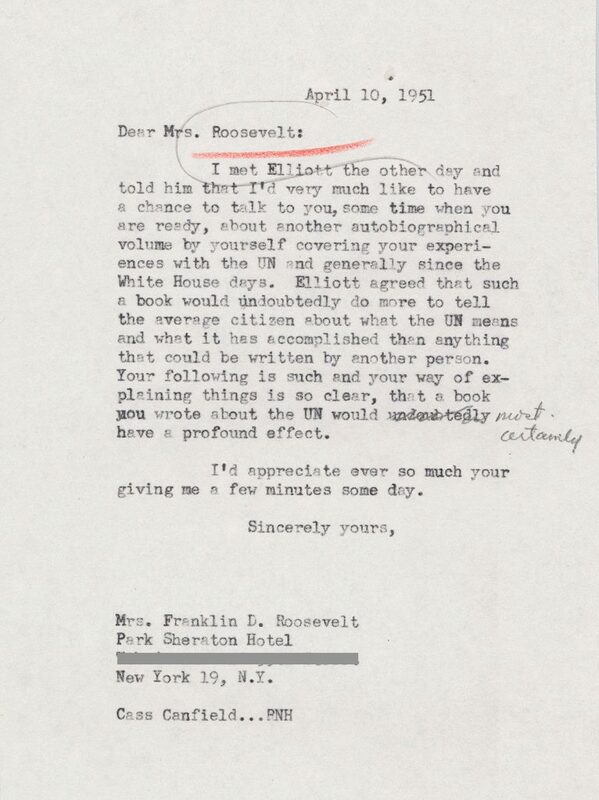 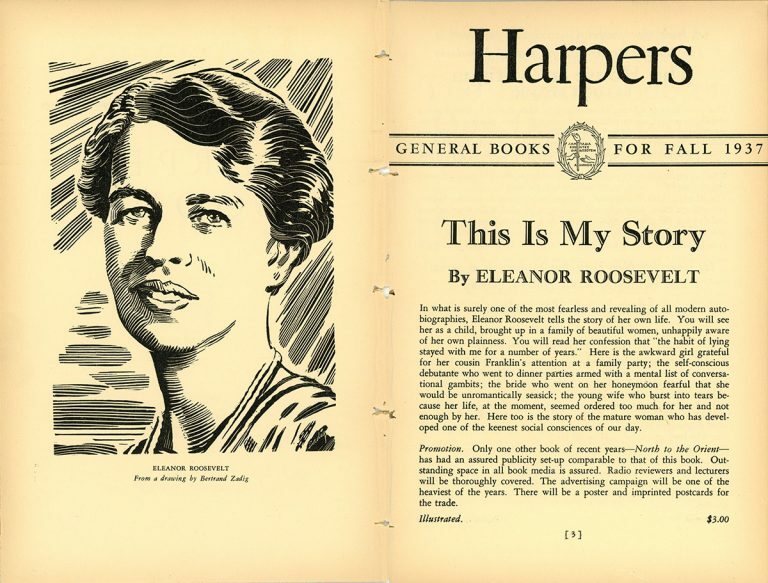 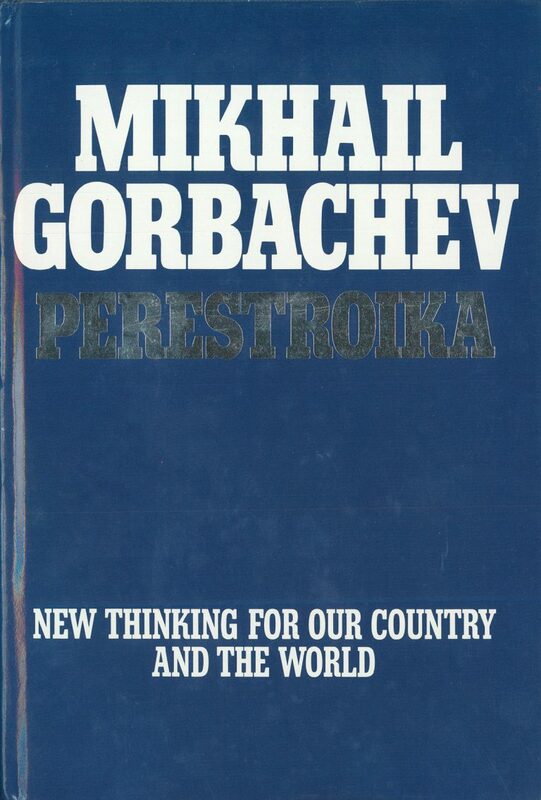 The company goes on to publish many of her other books, including The Path to Power and Statecraft.